All dog plans sold separately. 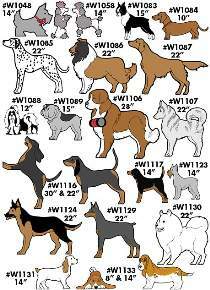 Dogs range in size from 10" to 30". These plans available only while supplies last.